Author: Vilho Kaulinge †. Translated by: Dan Haipinge †. Edited by: Patricia Hayes, Dan Haipinge †. In collaboration with: Natangwe Shapange. 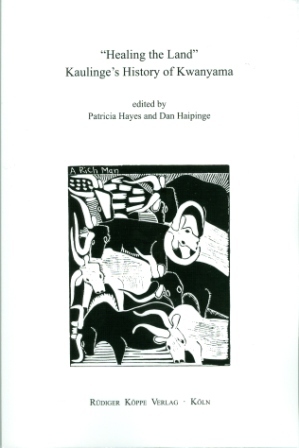 With a preface by: Patricia Hayes. Series edited by: Michael Bollig, Wilhelm J.G. Möhlig. The late Reverend Vilho Kaulinge was the greatest living authority on Kwanyama history until his death in late 1992. The Kwanyama kingdom was the largest precolonial Ovambo polity in northern Namibia. During colonial occupation it was divided between two colonial powers – South Africa and Portugal – and lost its last king, Mandume. Kaulinge was born in 1900 and witnessed these devastating events which took place during World War I. He was also a repository and transmitter of oral traditions of the Kwanyama. As a pastor in the Lutheran Church in Ovambo, he used the pulpit after church service as a vehicle for his oral history. Kaulinge’s account of Mandume’s resistance and death by honourable suicide fired many Namibians in the liberation struggle against South African colonial rule. 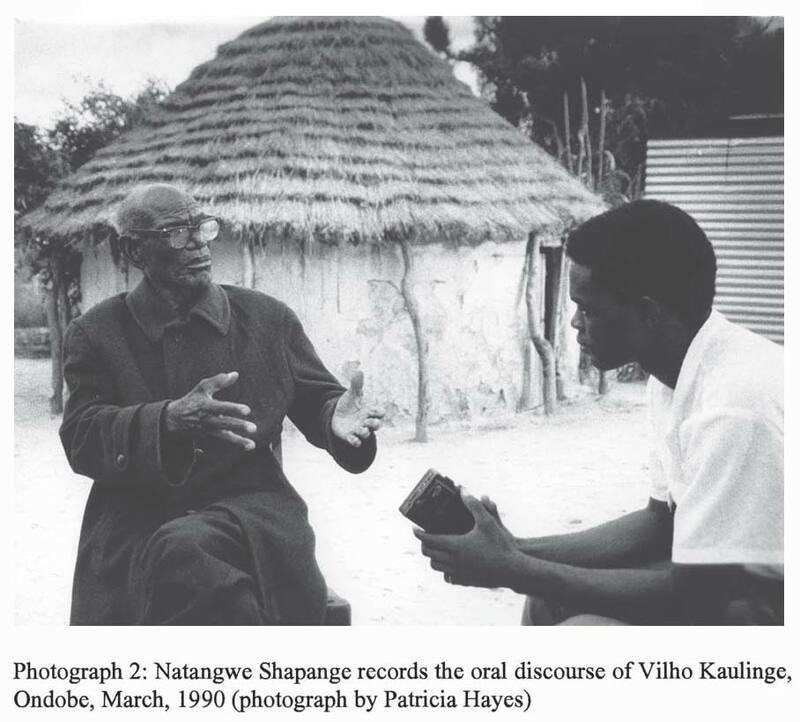 But his oral history went even deeper into the cultural recesses of the Kwanyama. Kaulinge has carried into the 20th century a body of indigenous thought on the origins and organization of the Kwanyama, larger than any nationalist agenda. In doing so, Kaulinge sets out the political and social values necessary for the survival of an African society in the face of adversity across several centuries. 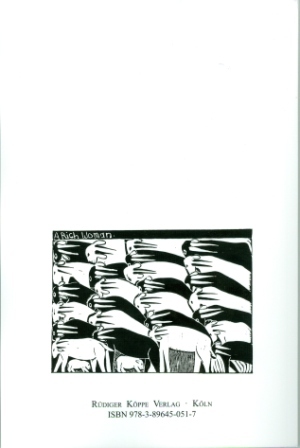 At its core, Kaulinge’s account gives expression to the idea of connectedness, through kinship and bloodlines which are connected in turn to legitimacy, the land and productivity. In emphasizing the good behaviour of some rulers over others, Kaulinge sets out a whole philosophy about healing in a divided society. This in turn suggests ways of healing the land and keeping people from hunger.